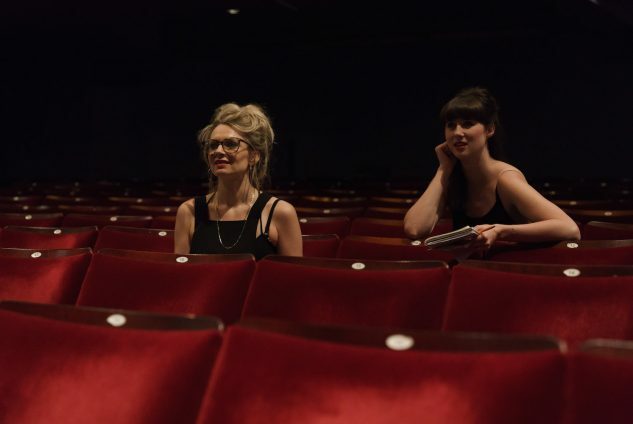 The search is on to find the next group of exciting artists to become The Old Vic 12. The Old Vic 12 is a group of 12 extraordinary developing artists ready to take the next step in their careers. 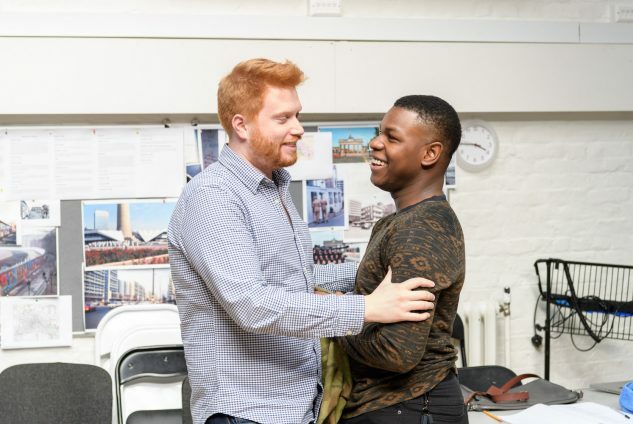 The scheme provides opportunities to expand their networks, receive first class mentoring and benefit from a prestigious association with The Old Vic through an attachment to this iconic building. The selected 12 will also receive a grant to create and develop three brand new plays to be presented at The Old Vic. The Old Vic is looking for three directors, three playwrights, three producers and three exciting collaborators from any discipline: designers, composers, DJs, lighting designers, movement directors, illusionists and everything in-between; if you’re interested in collaboration and new writing, we want to hear from you. The successful applicants will be creatives looking to make a change in their work, whether that’s a step up or the support to go in a new direction. Applicants should be creating their own work on the fringe, assisting established practitioners or working at the equivalent level, and feel that they would benefit from a structured year and attachment to an independent producing theatre. 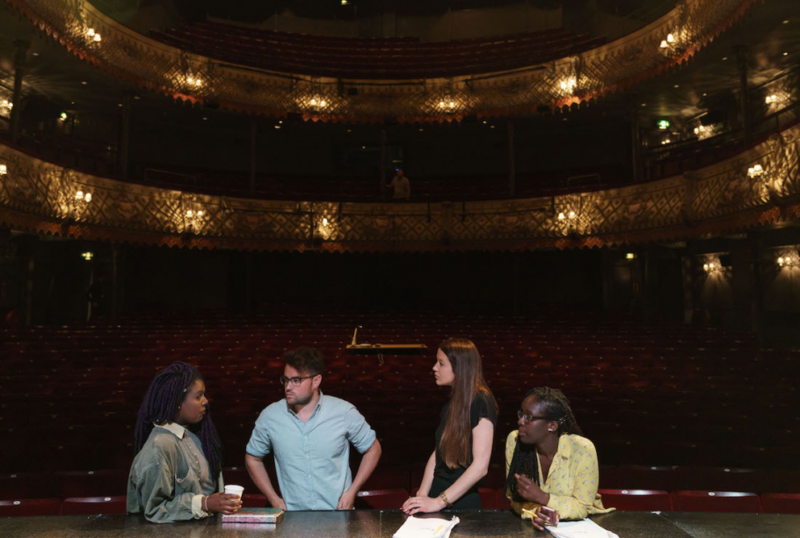 As with each role we recruit for at The Old Vic, we encourage applicants from diverse backgrounds. Successful applicants currently based outside of London will be eligible for support with travel and accommodation. We will also work with you to make sure any access needs are met and that you can make the most out of the opportunity. We will be hosting a series of free workshops for potential applicants in a range of venues around the UK. 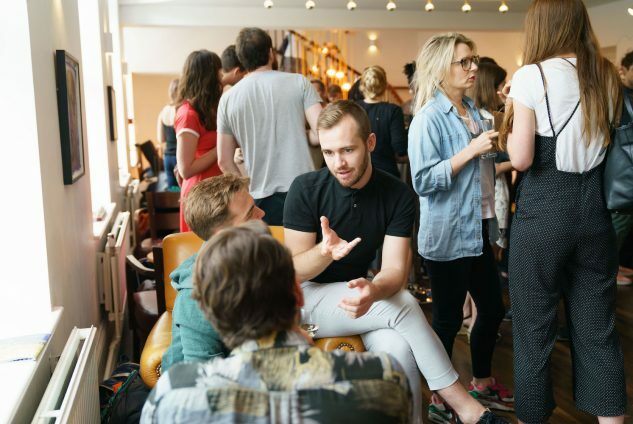 These networking sessions will provide an opportunity to hear more about the programme, meet members of The Old Vic team and the current Old Vic 12. 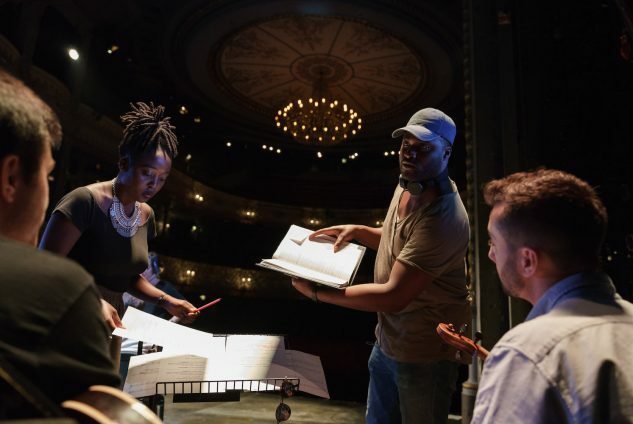 The Old Vic 12 is generously supported for 2018/2019 by: Andrew Lloyd Webber Foundation, Nathalie & Nicolas Giauque, The Luscinus Trust, Laura & Nigel Mead and The Old Vic Impact Fund.